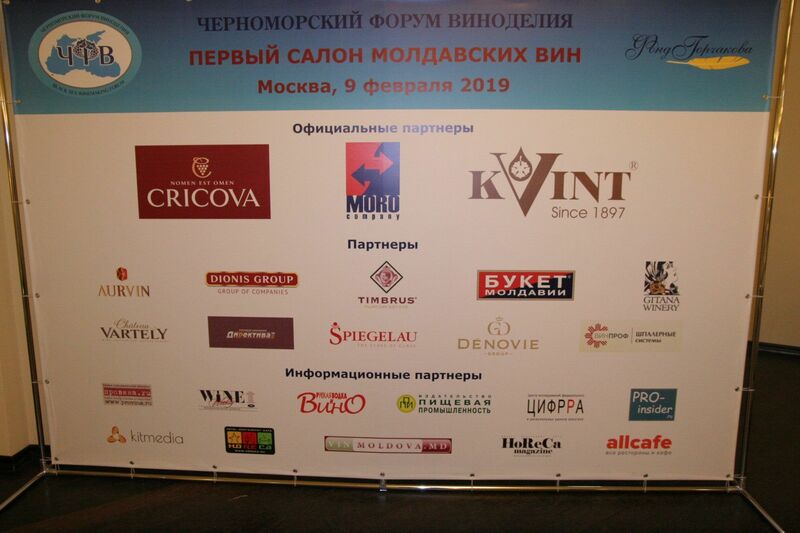 For the first time, the Black Sea Winemaking Forum organized a Salon of Moldovan Wines in Russia. The event took place on February 9, at the Metropol hotel in Moscow. 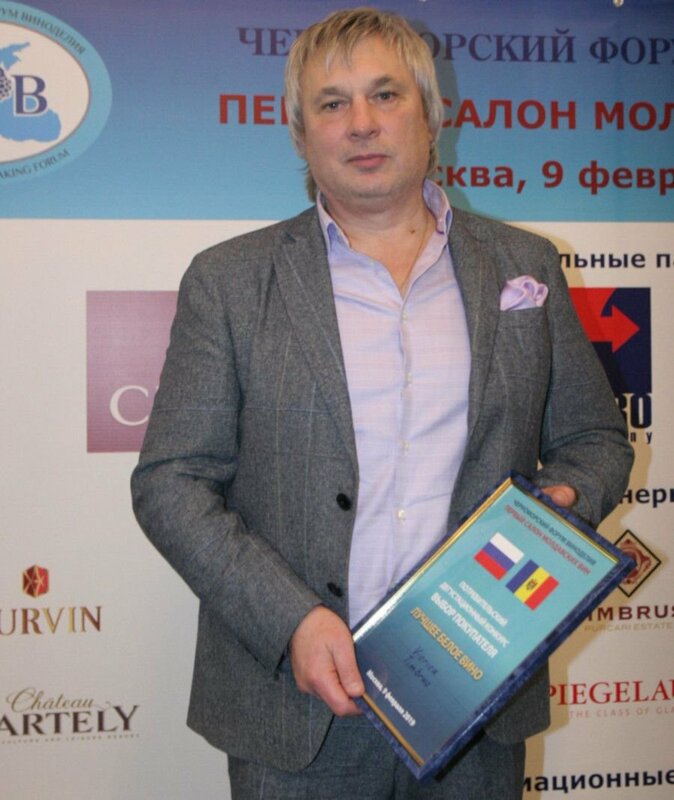 The event proved the interest for Moldovan winemaking sector from representatives of the russian business community: distributors, importers, retailers and restaurateurs, who took part in tastings, discussions and presentations. The salon started with a round table that gathered experts in the field of winemaking who discussed the prospects for cooperation between Russia and Moldova in the wine sector. 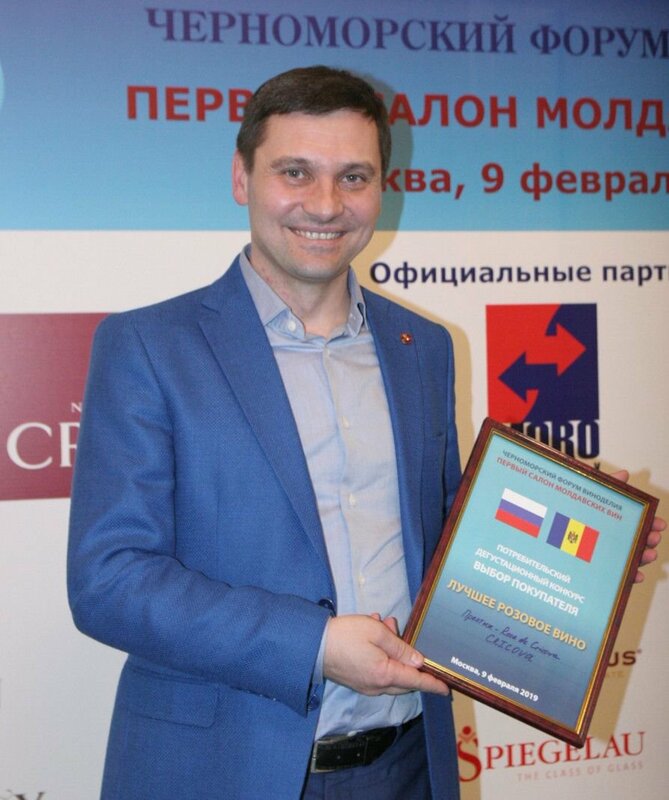 The discussions revolved around problems and prospects in relations between the two countries after it was decided to annul the customs duties for six months for the import into Russia of several Moldovan agricultural products, including wine. 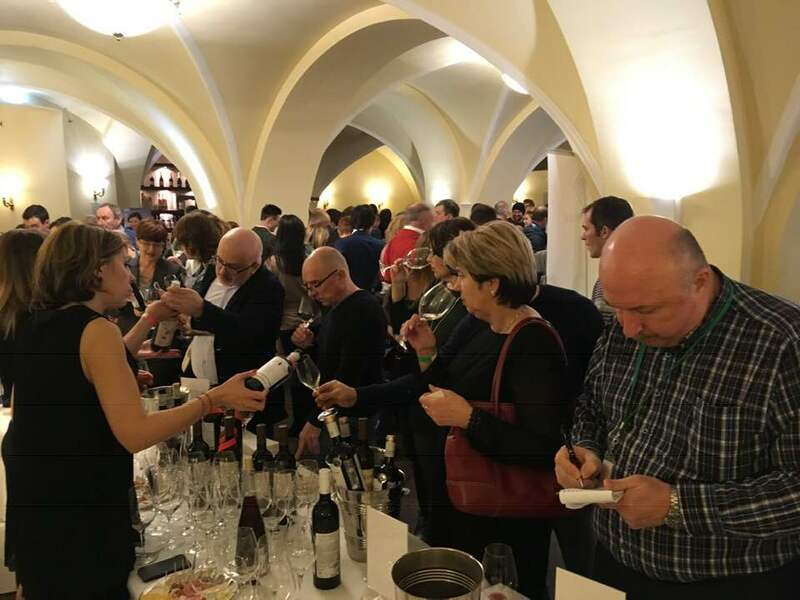 Due to a very high interest in Moldovan wines, the salon turned into a crowded exhibition, attended by guests from Minsk, Almaty, Yerevan, St. Petersburg, Ekaterinburg, Kostroma, Vologda, Voronej and other cities, and even from Algeria. 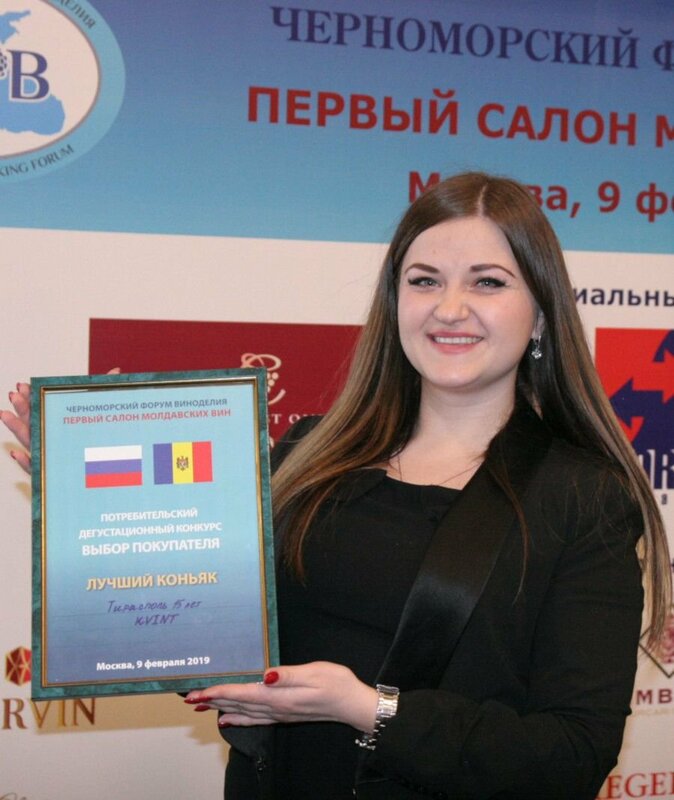 Representatives of trade missions, embassies and companies of Italy, Spain, Bulgaria and other countries with a certain degree of jealousy evaluated the products of their colleagues from Moldova. A total of 118 samples of wine products were presented for tastings, 46 of them were part of a contest called “consumer’s choice”. The contest was informal, friendly, the participants had the possibility to evaluate the wines, the design of the bottle and label and to interact with the wineries representatives.